The U.S. auto boom that fueled record sales and profits is winding down. Next up: A radical transformation that could threaten the survival of some automakers. "The auto industry is changing more today than it has in the past 50 years," General Motors CEO Mary Barra has said publicly -- more than once. "I don't make this claim lightly," she said. "I believe we are on the verge of a revolution in personal transportation." It's true that the U.S. auto sector had a close call during the 2008 financial crisis, when both GM (GM) and Chrysler needed federal bailouts to survive bankruptcy. But that was a pretty straightforward crisis, caused by excess labor costs and a plunge in auto sales due to a wrecked economy. The challenge today is posed by electric and self-driving cars, and it is far more fundamental. Automakers are investing billions to develop these new vehicles. At the same time, they're facing a tremendous competitive threat from upstarts like Tesla (TSLA) and Uber, as well as from tech giants with deep pockets such as Google (GOOGL) and Apple (AAPL). "We're at a major crossroads in the industry," said Michelle Krebs, analyst with AutoTrader. "The nature of the vehicles will be different. The models by which we acquire transportation could be completely different." She compares the environment to the 1960s, when Japanese imports like Toyota (TM) and Honda (HMC) disrupted the industry. And with all of these changes comes belt-tightening. Late last month, Ford (F) disclosed that it may have to slash $3 billion in costs in order to free up money to invest in new technology. There were reports this week that in order to do so, the automaker may trim its global work force by about 10%, or as many as 20,000 jobs. "If automakers are going to stay around, they have to be investing in these new technologies," said Krebs. "And it's difficult because there's no payback yet, and no time frame for when there will be." Manufacturers are also cost-cutting thanks to a slowdown in U.S. auto sales after seven straight years of sales growth that reached record levels. GM has cut production at four of its U.S. assembly lines and laid off about 4,400 factory workers. Fiat Chrysler (FCAU) also laid off 1,300 workers at a Detroit-area assembly line. And Toyota and Nissan have signaled they may cut production as well. Another sign of the times: Tesla's market value is now greater than that of than either Ford or General Motors. 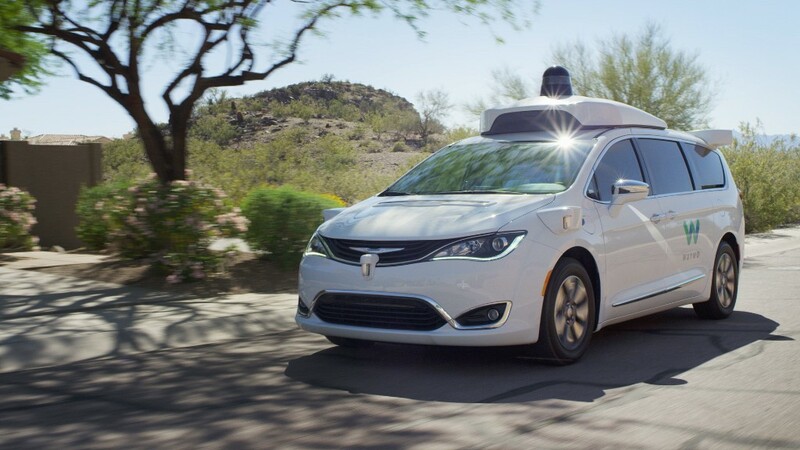 But not even Tesla's long-term prospects are guaranteed, as Google's Waymo unit continues to test self-driving cars and Apple moves into the space as well. "We believe Tesla's most important competition will ultimately come [not from automakers, but] from the world's largest, best capitalized tech firms," said Adam Jonas, an auto analyst with Morgan Stanley who has been bullish on the stock until recently. "We have an increasingly difficult time imagining Tesla as the dominant player and as a stand-alone company longer term."